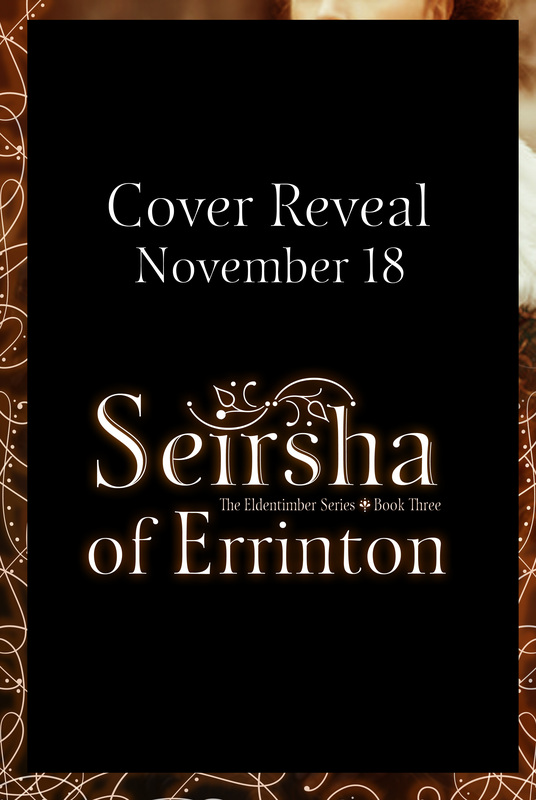 I will be unveiling Seirsha of Errinton’s cover on Wednesday! Make sure you stop by to check it out. I’m so excited about this book, and I can’t wait to share it with you. It’s darker than the first two books in the series, a little more epic. And there are dragons. I hope you love it.